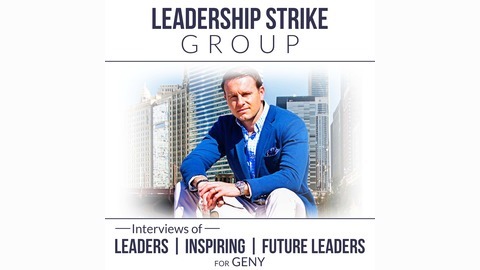 The only daily leadership podcast preparing Generation Y for a lifetime of success through leadership. Tim Paul dials it up 5 days-a-week interviewing GenY’s most accomplished leaders, under-35 executives, and our brightest entrepreneurs. 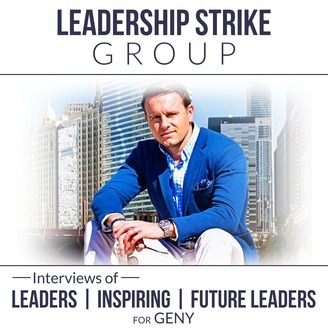 Learn how to lead your life, influence your team, and manage your business with unmatched value and insight provided by today’s youngest and most successful leaders in all industries!Transform into a bold leader, conquer your professional dreams, and leave your profound legacy of positive impact on the world around you! THE PATH TO LEADERSHIP MASTERY STARTS HERE Today, I strike up a conversation with Jamie Newman, host of Your Best Manager Podcast. Jamie is a top level managerial consultant and expert that is instructing today’s top CEO’s through their most painful and difficult leadership challenges. Find more Jamie and some of the best leadership resources on the web at http://yourbestmanager.com/ Find more me at LeadershipStrikeGroup.com!